Antalya is a major tourist hotspot in Turkey. With over 2.2 million residents, it is the fifth most populous city in the country. 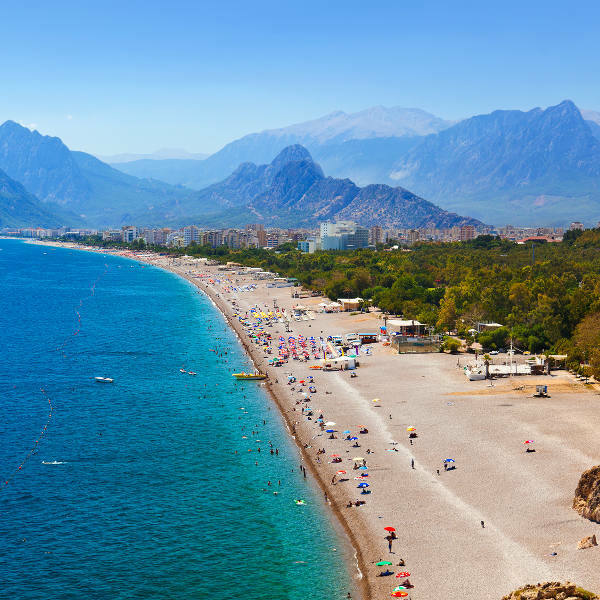 Antalya offers you its superb collection of beaches, historical sites, and exciting attractions. The top sights and sounds of the capital of the Antalya province include Düden Waterfalls, Hadrian’s Gate, and Karaalioglu Park. Get ready to explore this wonderful Turkish city, because cheap flights to Antalya are now available for a limited period! Antalya is home to the Antalya Airport (AYT), which is a 15-minute drive from the city centre. This city’s beaches form part of the reason why this destination is a tourist hotspot. Soak up the heat from the sun or enjoy a refreshing splash in the ocean! Discover Antalya’s rich culture, with a stunning selection of monuments, museums, sites and other magnificent historical structures. 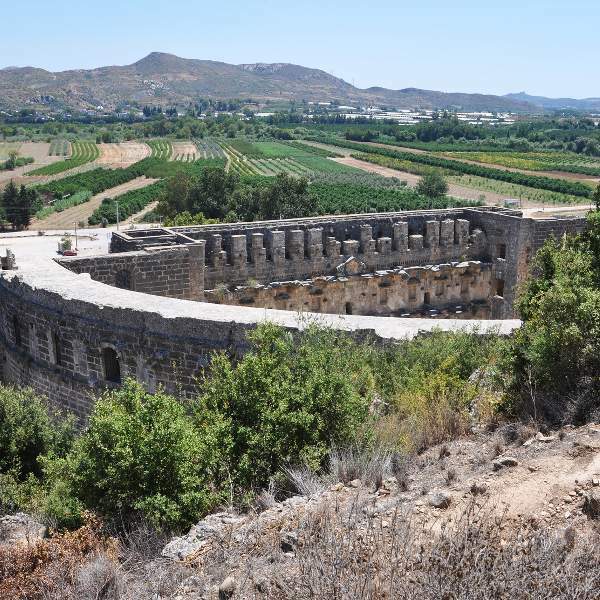 The variety of attractions here in Antalya are perfect for the entire family. Enjoy exciting water slides at AquaLand and have memorable encounters at DolphinLand. Antalya offers pleasant weather all year round. The peak tourist season is during the summer (June – August), when temperatures reach higher than the mid-30s. While this is when you can get the best weather, be prepared to endure crowded attractions and book your accommodation well in advance. To get the best availability, low hotel rates and less crowds, visit Antalya during spring (April – May) and autumn (September – October). 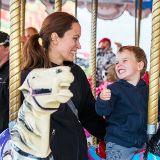 The weather during these times is still pleasant, plus many of the attractions are still open. Antalya is a vibrant city in Turkey. Tourists from around the world flock to this destination for its stunning collection of beaches and a culture steeped in history. 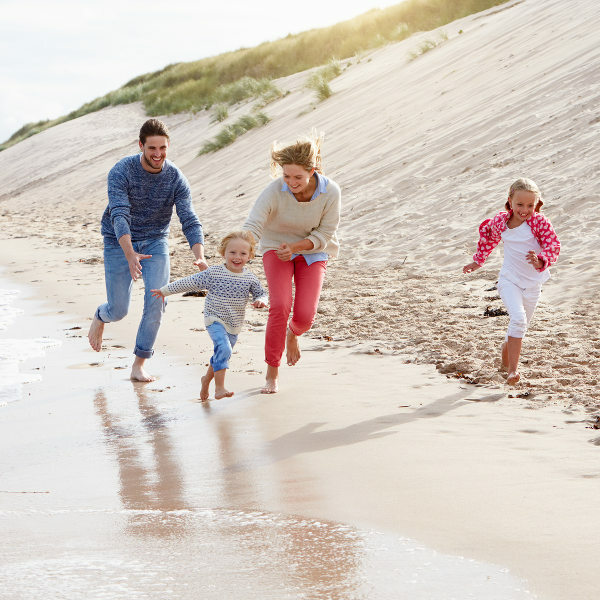 Added to this is the city’s selection of attractions, which make this the perfect destination for a family holiday. For the kids, enjoy thrilling water slides at AquaLand or visit the aquarium of DolphinLand, both conveniently situated in the Beach Park. 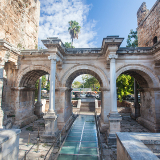 The historical side of Antalya includes the old town centre, plus a huge collection of monuments, mosques, museums and structures, among them, the exotic Hadrian’s Gate. Shopaholics will delight in the selection inside the malls of Migros Shopping Centre, Deepo Outlet Centre and SheMall Shopping Mall, and the pulsating markets throughout Antalya. Compare several airlines, and book your cheap flights to Antalya online at Travelstart! The Centres for Disease Control recommend that you visit your doctor to get all the routine vaccinations four to six weeks before leaving for Turkey. Additionally, you will need to guard against diseases such as hepatitis A, hepatitis B, typhoid, rabies, and malaria. The Antalya Police Department has a section dedicated to tourists. You can phone them at + 90 242 243 10 61 or fax them at + 90 242 345 41 13. 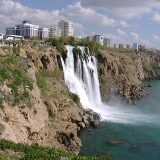 A huge selection of hotels are available in Antalya, many situated along or close to the coast. They include features such as restaurants, nightclubs, spas, beach access, pools, and more. There are many options to travelling around Antalya: buses, trams, taxis and dolmus (large cab, station wagon, regular taxi or minibus). The buses, dolmus and trams have fixed routes, while the buses, dolmus, and taxis can take you anywhere within the city.